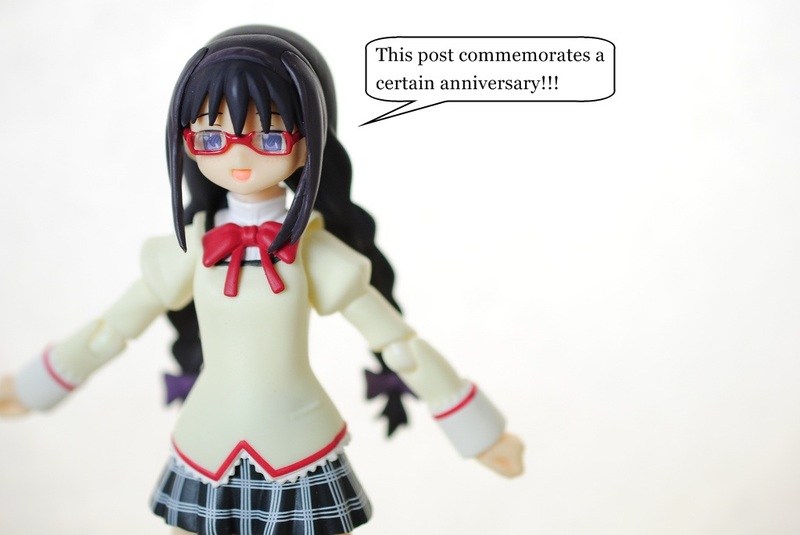 Indeed, this post is to giveaway a nendo, may be more if there is plenty of entries. 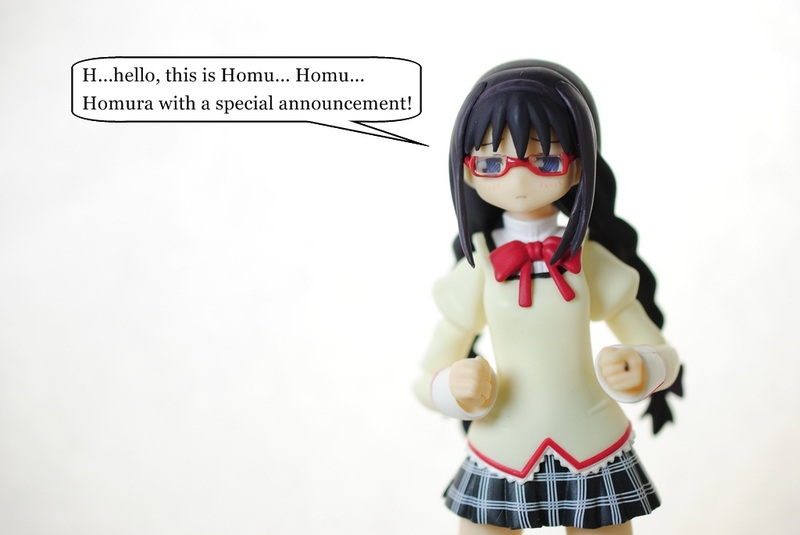 The more entries the more nendos to giveaway. 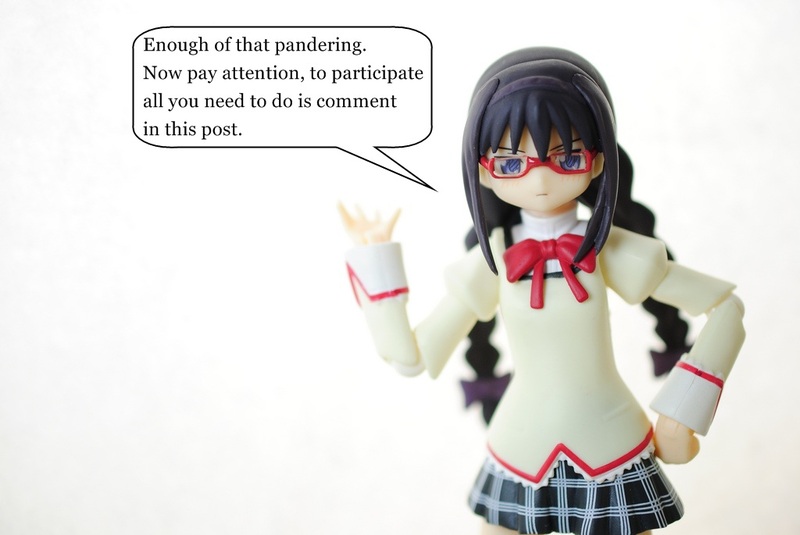 The reason why this post is being made is rather simple as the title will suggest. 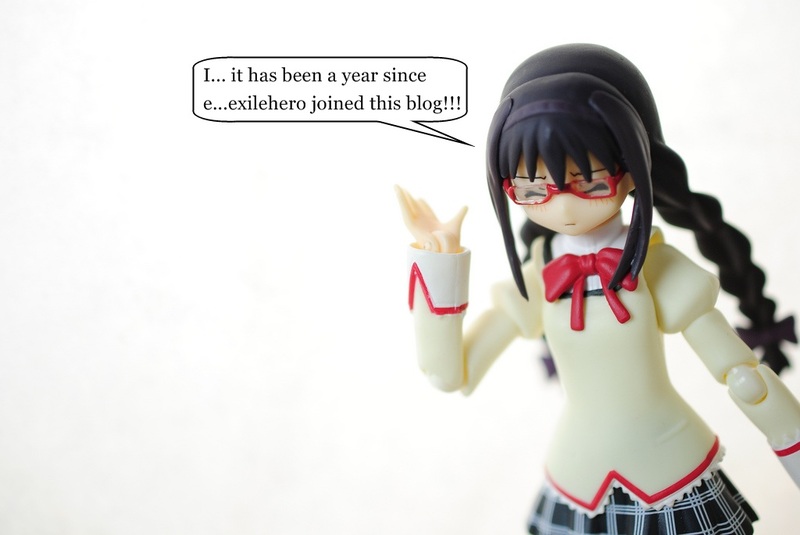 Indeed it has been one year since exilhero joined the ranks of this blog as my fellow co-author! Sherlock Shellingford from Tanei Opera Milky Holmes! Hercule Barton from Tantei Opera Milky Holmes! 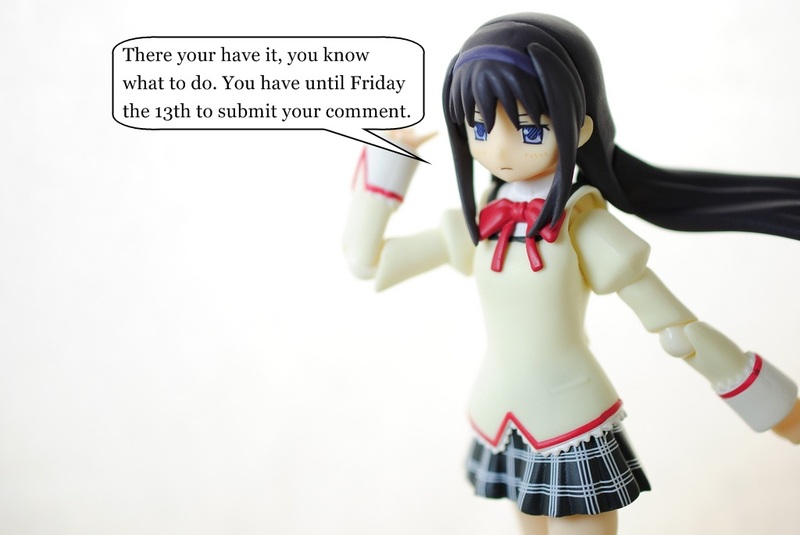 Much like the last giveaway I had, the only thing you have to do is make a comment on this post. Anyone living anywhere can enter the giveaway with the winner will be randomly selected among the entries. Now this is the very important part, if your comment does not include those two things it will not be counted towards the giveaway. 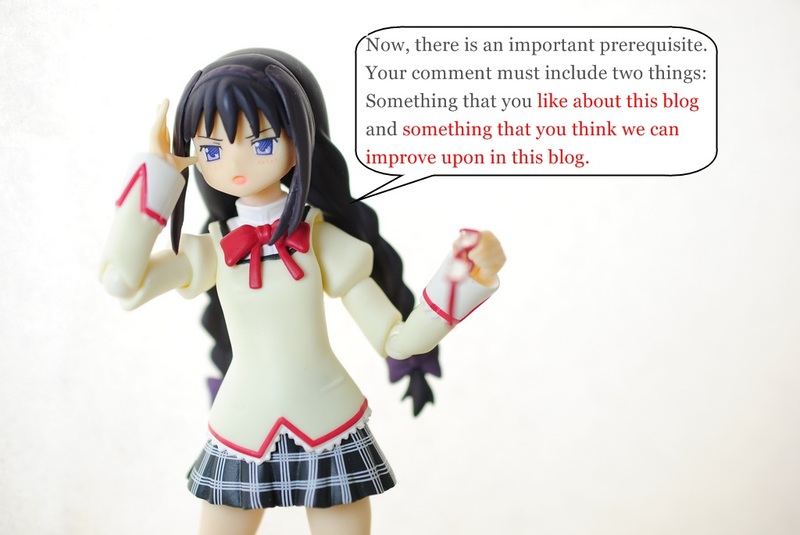 For reference things you can comment on: are the look and feel of the blog, the content, the lay out, the types of posts, the frequency of the posts, length of the posts, the naming or design of the pages on the navigation, etc. The winner will be picked next weekend after the deadline and be announced in another post shortly after. 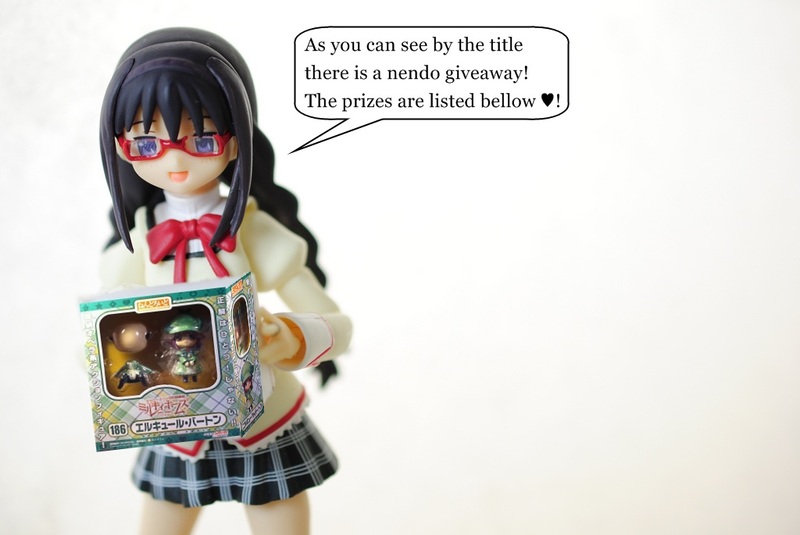 The winner will get to pick his choice out of the three nendos and if there are a large amount of entries more than one winner might be picked. Get cracking and start commenting, good luck to the ones that decide to participate.